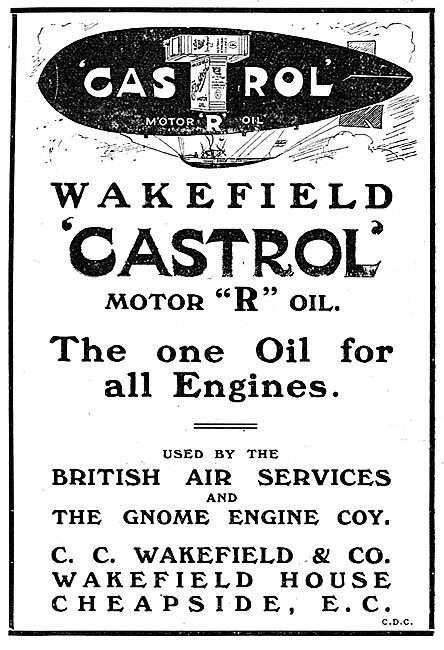 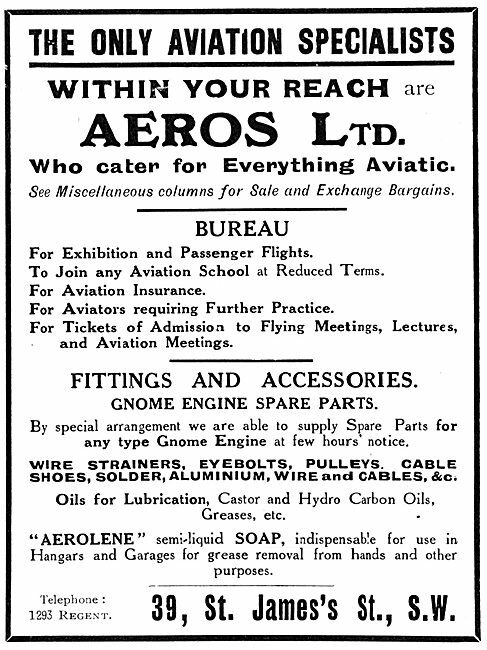 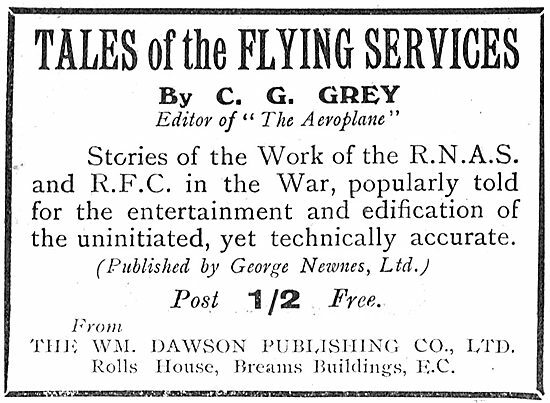 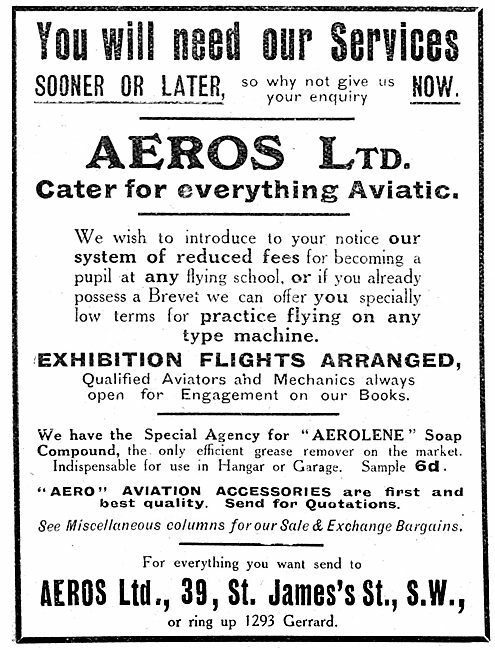 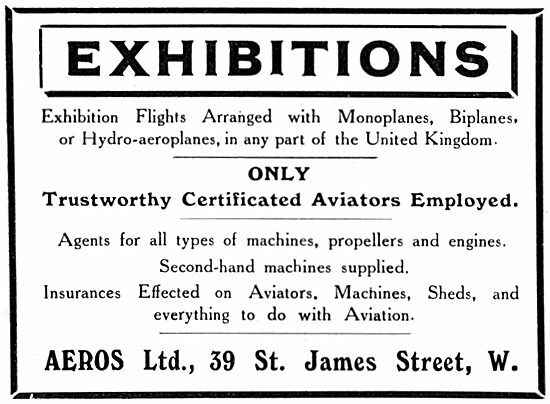 Castrol "R" Heavy Oil Used By Allied Air Services. 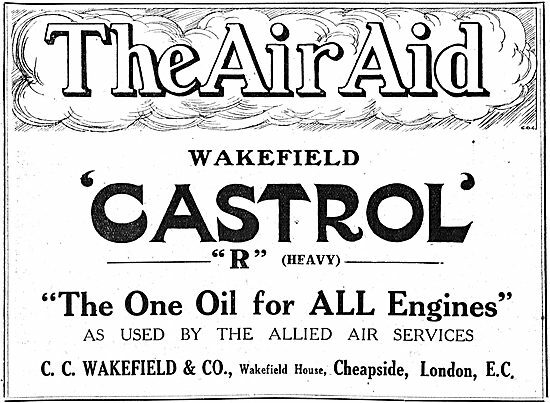 The Air Aid. 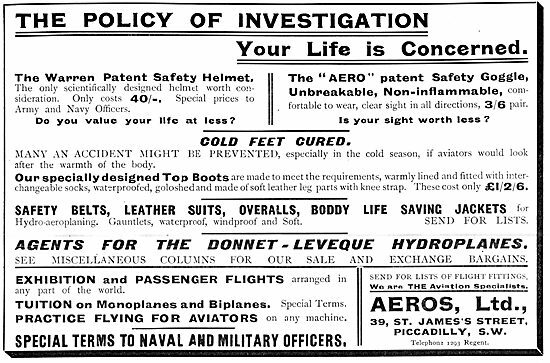 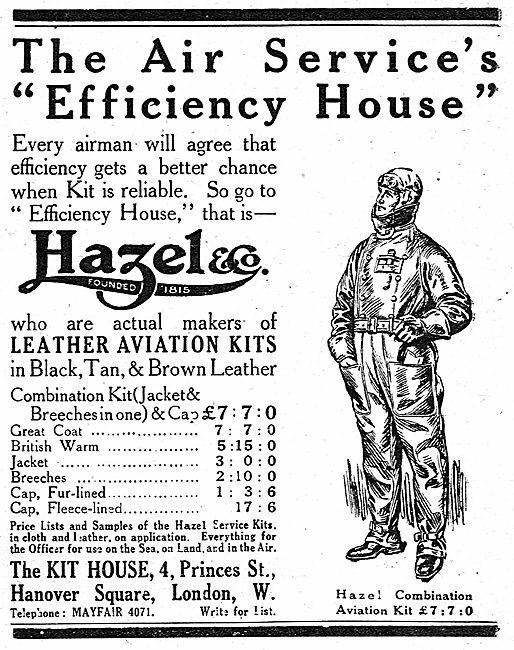 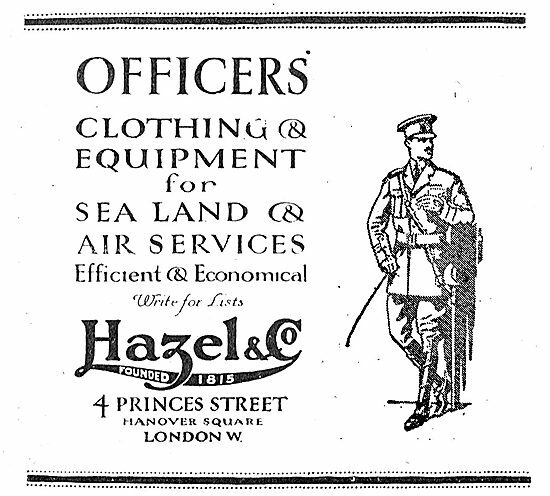 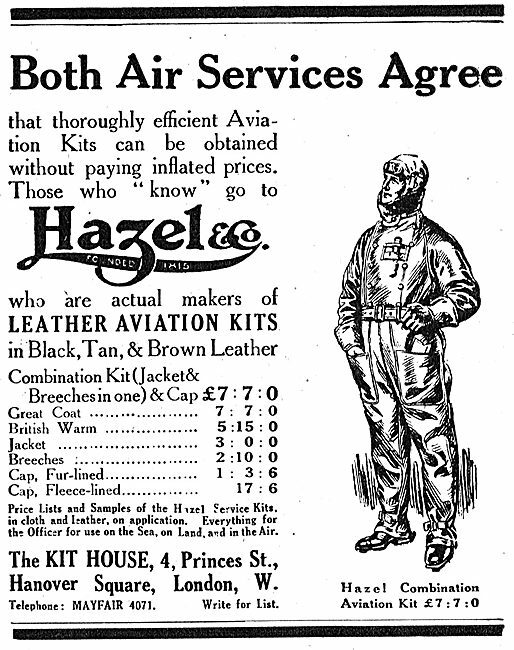 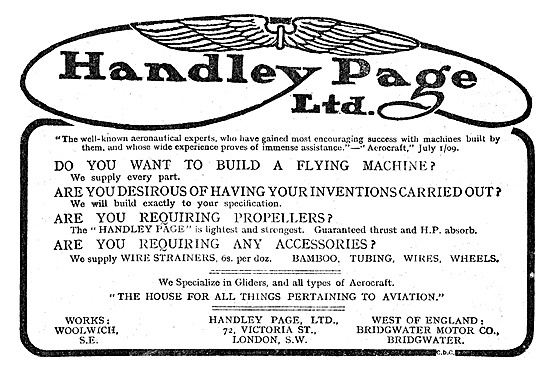 Hazel & Co Aviators Kit - The Air Services "Efficiency House"
The Air Services Agree That Hazel & Co Aviators Kit Is Efficient.